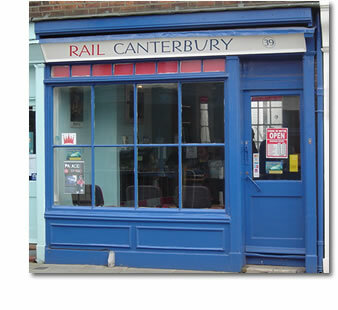 We would be delighted to see you at Rail Canterbury, speak to you on the phone or respond to your emails. All of our contact details and a link to a map are shown opposite. We look forward to hearing from you soon.